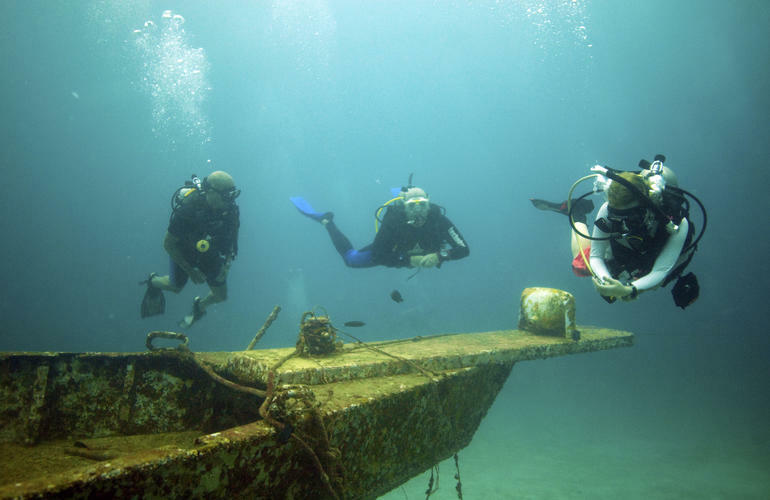 Get your PADI Open Water Diver certification today! 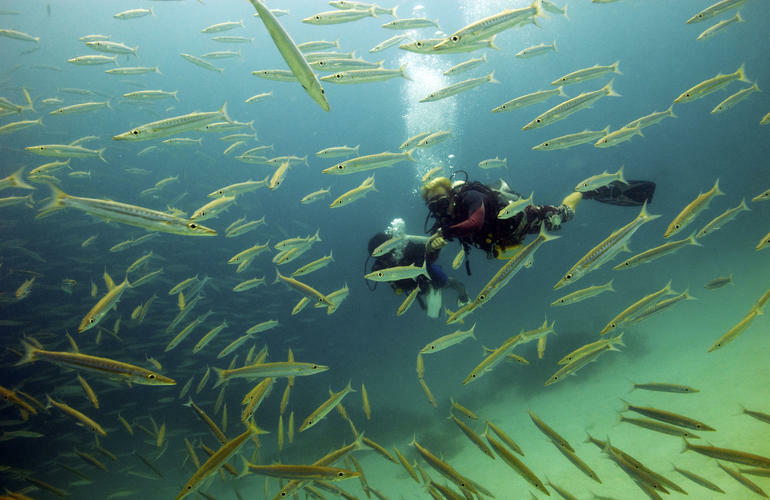 The PADI Open Water Diver certification is the perfect start to a lifetime of leisure diving adventures. 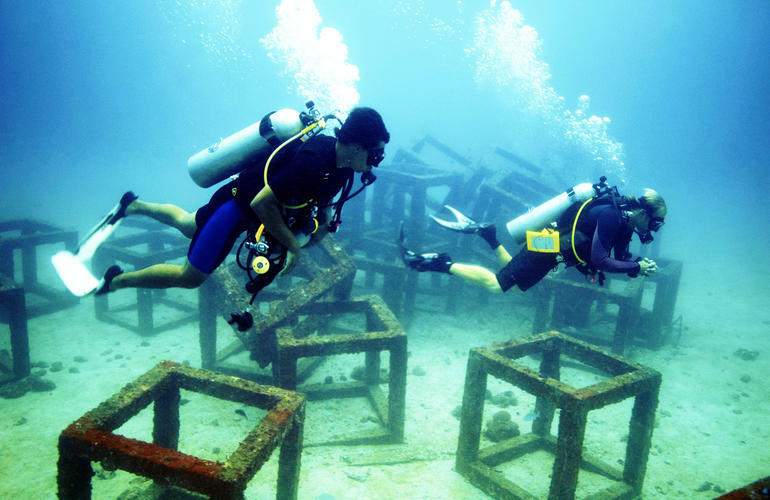 Many have learnt to scuba dive and gone on to discover the wonders of the aquatic world through this course. 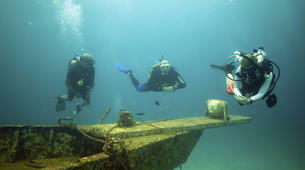 In groups of 4 people maximum, you will learn how to explore the underwater world. 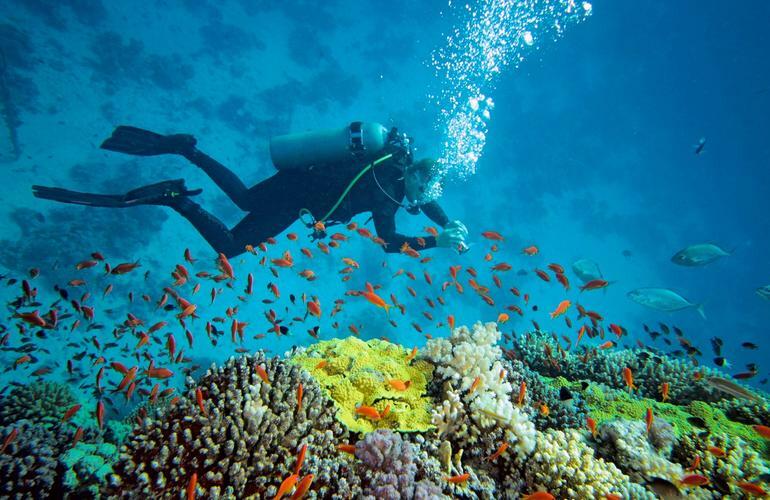 You will learn the necessary diving techniques in order to become a certified scuba diver. 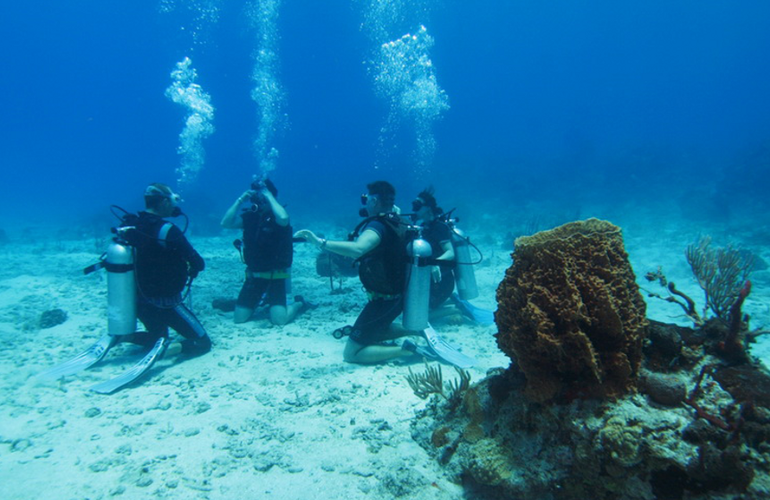 Over the duration of the course you will complete 5 scuba dives in a diving pool and 4 in a natural environment, all under the supervision of your PADI instructor. 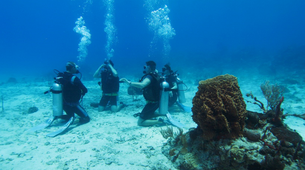 3) Practical Segment – Discover Scuba Diving experience, the skills you have acquired may be credited towards a portion of the full PADI Open Water Diver course certification. 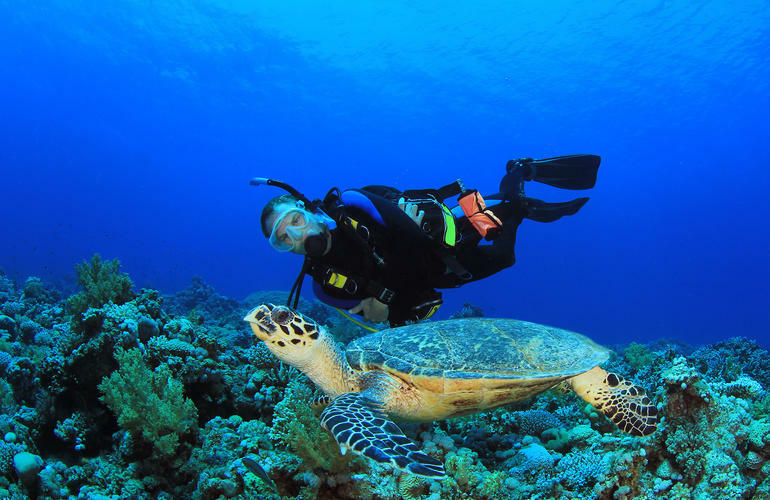 You will use all the basic scuba gear including a dive computer, mask, snorkel, fins, a buoyancy control device that also carries your scuba tank, a scuba regulator to breathe from and instrumentation to monitor depth and air supply. 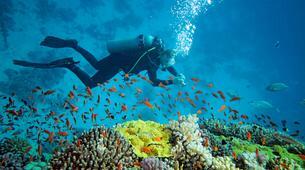 You will also be provided with a scuba wetsuit a weight system and accessories. 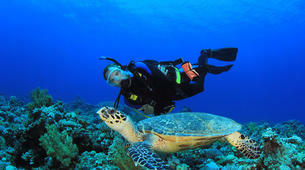 The cost of PADI Open Water Diver course Phuket include all the equipment that you would need. 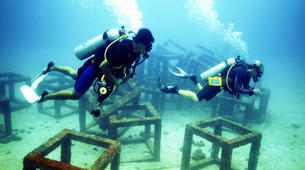 Once you have successfully completed this course, you'll be able to dive down to a depth of 20 metres autonomously. 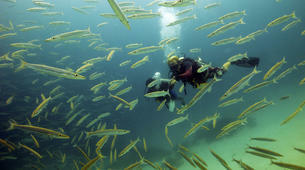 Koh Racha Yai, is the largest of the two islands located off the Southeastern coast ofPhuket. You must provide a medical certificate from their GP dated within the last 3 months, stating that you are allowed to practice this activity. Great experience and very nice nature.